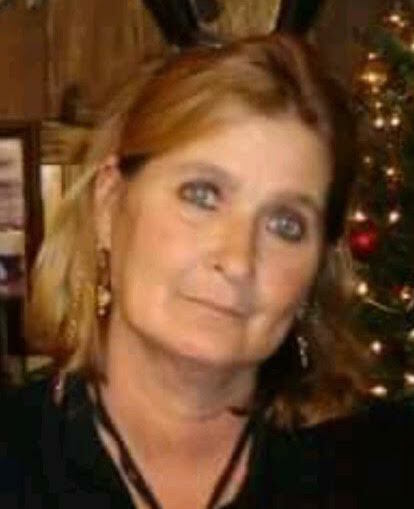 Fort McCoy - Carolyn Elizabeth Dasher, 64, passed away March 30, 2019. Born April 30, 1954 in Macon, Georgia to David Elic and Mary Ruth (Ferris) Combs. She was a volunteer caregiver most all her life. She is preceded by her parents and step father Ed Durrance; brothers, David Combs and Robert Combs; sister Linda Hughes. She is survived by her loving husband, Leslie Keith Dasher; son, Leslie Keith Dasher; daughter, Sharon Elizabeth Hoblit; sisters, Sue Ayala, Brenda Grimes, Bettye Rice, Gaile Lyons, Jackie Combs and Jenny Smith. Memorial service will be held 11:00 a.m., Saturday, April 13, 2019, at Evangel Temple Assembly of God, 5755 Ramona Blvd, Jacksonville, FL 32205, with Reverend Gary officiating. Arrangements are under the care of Countryside Funeral Home, Anthony, FL.